Please complete the form below and your enquiry will be sent directly to Ansa's Lifestyle Nursery via email. Your enquiry has been sent to Ansa's Lifestyle Nursery. 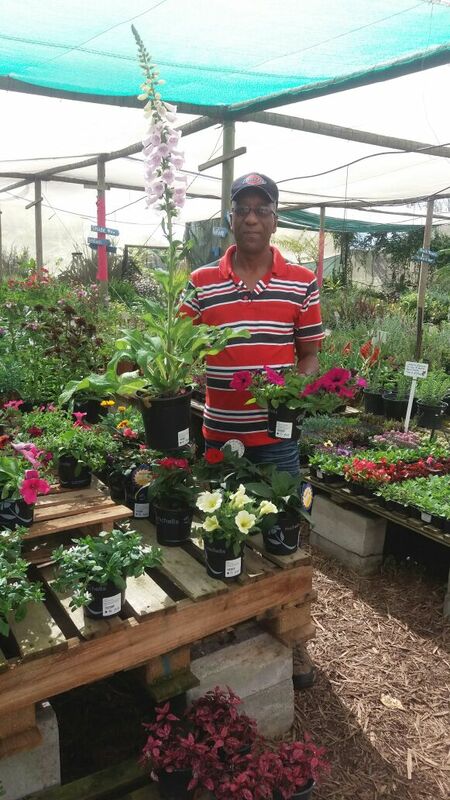 Ansa's Lifestyle Nursery offers a great variety of plants as well as experienced advice on gardening in the Overberg and surrounding coastal areas.